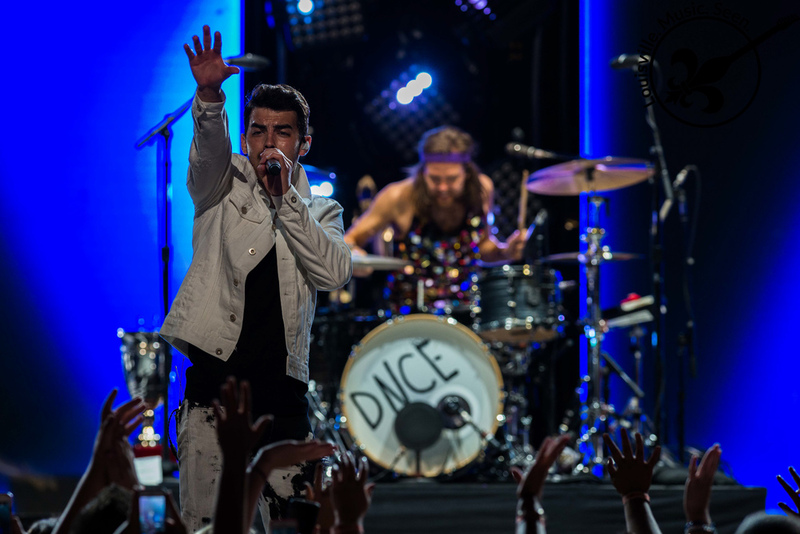 Joe Jonas and his band DNCE were at KFC YUM! 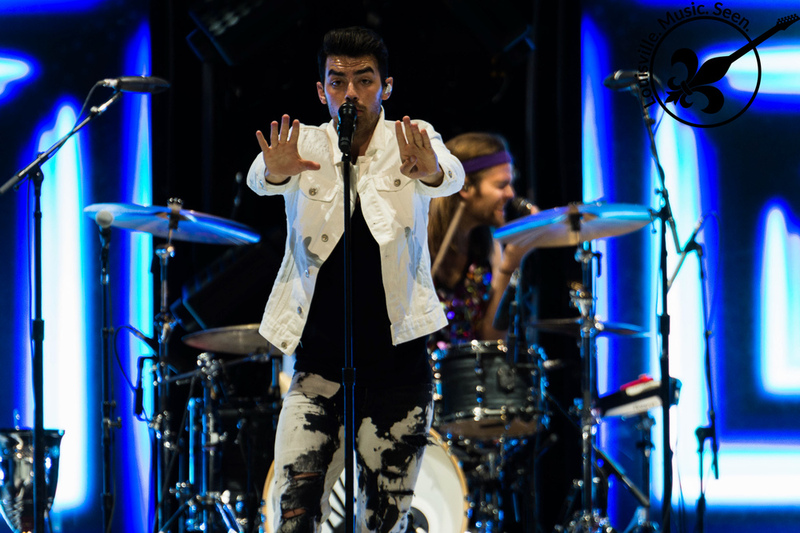 Center in support of Selena Gomez and we were there to capture it all. 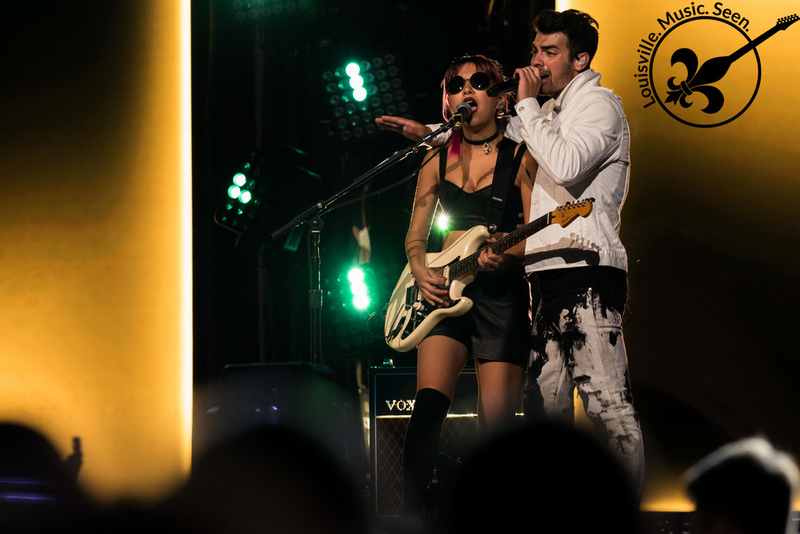 DNCE simply nailed it. Putting on a high energy show more akin to a Louder than Life Festival performance -with much brighter clothing and without the heavy metal- they are a blast to watch.